eLawClinic.com: a free and dynamic learning forum for lawyers and non-lawyers alike. 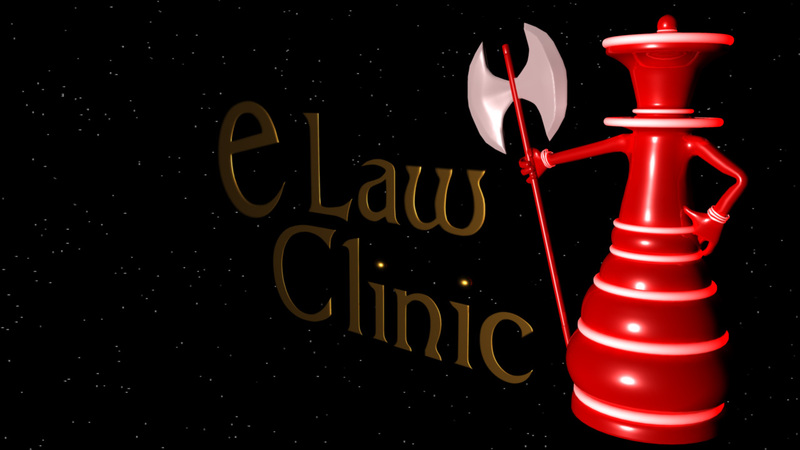 At eLawClinic, we launch our website with a goal to encourage sharing and professional growth. We are starting with our re-enacted criminal trial videos, preparing new lawyers for their first day in trial, and pointing out a trick or two for veterans. Real world skills practiced in a virtual environment where one can learn at his or her own pace. Lawyers are invited to access and respond to our educational and entertaining videos that teach and engage, and interact with colleagues by way of our lawyers-only message board. Non-lawyers can watch videos out of interest, and can ask lawyers questions, and perhaps hire one. Any trial attorney will tell you with vivid detail how stressful early trials are. A young counselor sits at the trial table, feeling tiny and alone in a roomful of watchful eyes and expectations. His heart is racing. Her mind is wandering. Is there something that they could have done to be more prepared? Our first re-enacted trial video presents a criminal law case, with a jury panel of community members, and an actual trial transcript filmed with attorneys representing both the defense and prosecution perspectives. Later, we present videos of our criminal law trial panel of experts—seasoned veterans with hundreds of trials’ worth of experience. The six-member panel of experts provide advice and techniques that focus on trial-tested practices for young and old lawyers alike. All the major portions of trial are covered. We will be adding more videos that cover other areas of the law over time. Whether used as a supplemental materials to law school trial advocacy programs, or a as a tool for students or lawyers craving an edge, our video programs fills the gap in professional development.